For greatly improved results of microscope and enhanced quality of photo and video images. 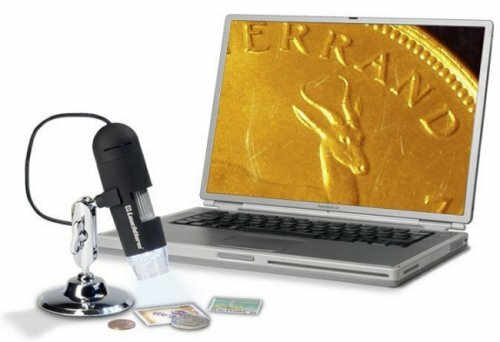 Perfect for close-ups of small objects as well as vibration-free images of larger items (approx. 2? / 50mm diameter). 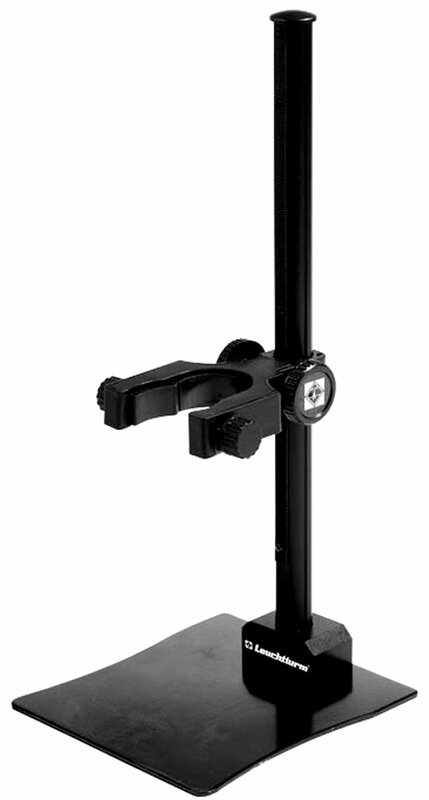 Simple hand wheel allows for flexible height adjustment and stable positioning. Total height: 10.5 (265 mm). • Base dimensions: 4 3/8 x 4 3/4 (110 x 120 mm).